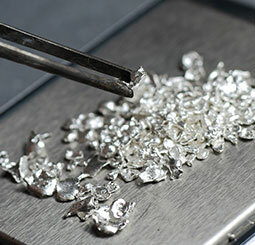 Diamond Recognition is home to some of the best marketing experts in the industry. Allowing us to create branded items to drive solid results where brand awareness is concerned. Also, we offer exclusive access to thousands of gift options from some of the most respected brands in the world so that companies make their employees feel truly valued. 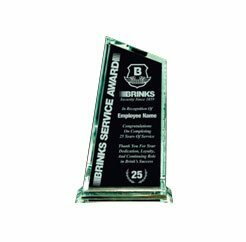 Whether you want to show your employees they are valued or you are interested in branding opportunities, Diamond Recognition is a leader in the industry and has been for over 15 years! Our selection includes apparel/wearables, writing instruments, drinkware, awards/trophies, luggage/bags, automotive accessories, electronics, food/beverages and much, much more. This way you can show your appreciation for any occasion with a gift or award that they will love. Browse our catalogue to find the products that will make your employees proud.